Our Fox can be used as either a kite or a windsock for the ultimate entertainment. 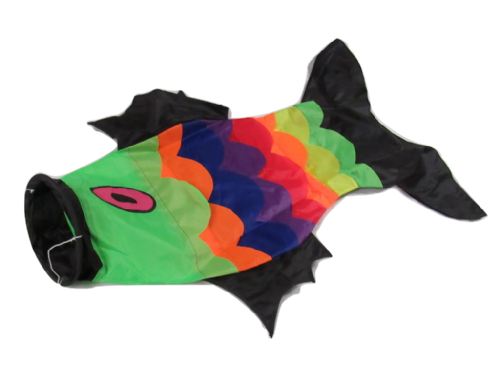 The Fish Windsock we supply is manufactured from 190T polyester. Our Windsock Basket designed to show you the direction of the wind. 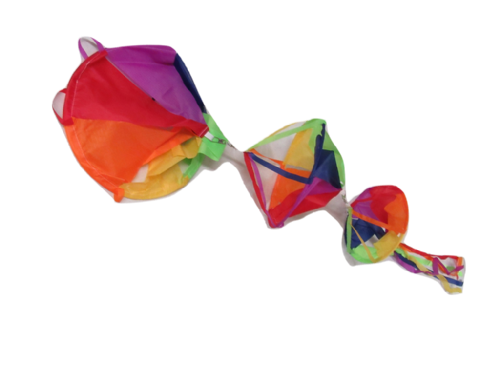 The strong frame Octopus Kite & Windsock which has a fiberglass frame. Our 3D Kite/Windsock will stun everyone who sees it. Ideal for the beach or on a flag pole. 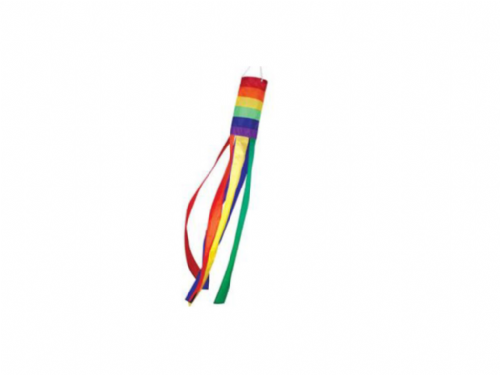 Our Rainbow Windsock will brighten up the sky offering endless entertainment. Our Shark can offer entertainment and can also be used as a bird scarer. The Snake Kite has a long tail that can fly in the wind, it's made from 210T polyester.